CM Loadstar – the self proclaimed ‘riggers choice’. 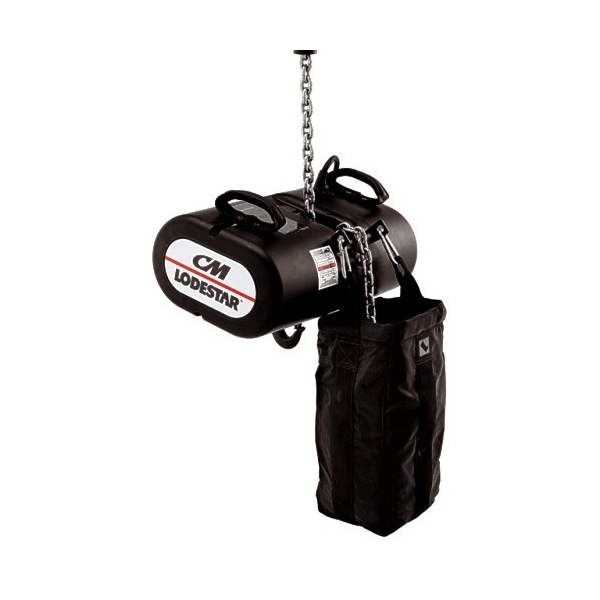 The Columbus Mckinnon Lodestar hoist is a tough and durable electric chain hoist. Specifically designed to keep working in the most arduous of applications meaning riggers move what they want, where they want. The Lodestar has a proven reputation as the solution for industrial strength lifting so no matter whether it is sound, lighting or AV and whether it is going up or down, you are in complete control. Production Hire own a state of the art Loadstar 2000Kg LV Motor 22M for dry hire to support your live music event. – Speeds: 5 to 100 F.P.M. at 60 Hz. Call or contact us for your free no obligation quote regarding Loadstar 2000Kg LV Motor 22M dry hire. One of the Production Hire team will be happy to help.